The UIPM is taking the responsibility to bring sport and education to development countries worldwide. A qualified Instructors Group delivered over the past five years development camps and seminars to nations wishing to implement any of the UIPM sub sports. 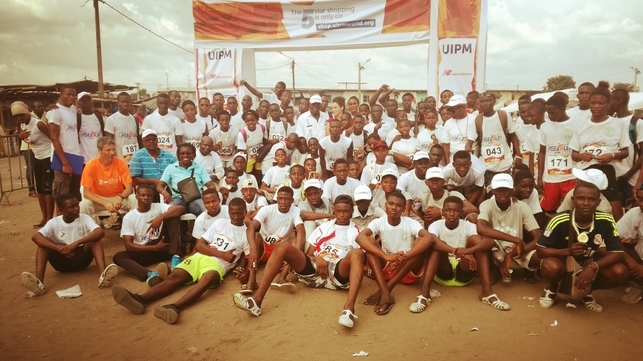 Athletes and coaches from geographically dispersed locations benefited of UIPM programs and solidarity with multiple experiences throughout those educational initiatives. In addition, the new project UIPM Global Laser-Run City Tour (LRCT), that has been initiated in 2017, is triggering modern equipment and technology support to a wide youthful public. Besides of that, the LRCT is providing full inclusion in remote areas, giving the opportunity to thousands of active people to take part in sport competitions.